Guess what? Today starts #AmericaSaves week and I’m beyond happy to join forces with this incredible campaign to bring awareness around saving money! 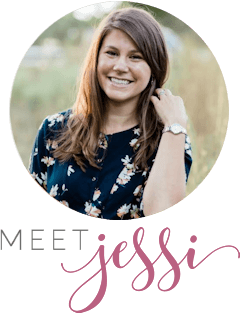 The best part is that readers get to enter into an exclusive cash giveaway to help get your savings off the ground! But more on that in a minute. 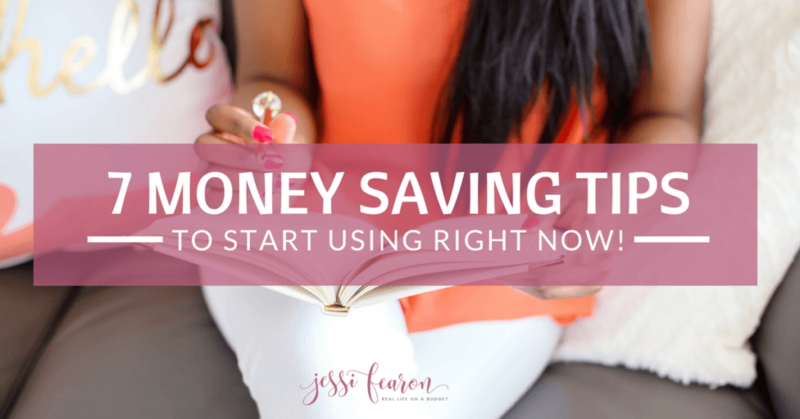 Let’s first chat about overcoming the overwhelm with saving up cash. Because yes, it can be extremely overwhelming trying to save up enough to fund an emergency fund or retirement fund. Because there will be setbacks and there will be struggles along the way. I know this from personal experience and you’ve probably experienced this at some point in your financial journey too. But let’s first clearly define what constitutes an emergency. Because something I’ve noticed is that if we’re not careful, we’ll blow through our emergency fund any time a hiccup happens. So let’s get clear on this for a second. Emergency 1: You or your spouse has lost your job and need to continue to pay the rent/mortgage, bills, and other living expenses. Emergency 2: You have a medical or dental emergency. Emergency 3: A car breaks down and it’s your primary form of transportation. 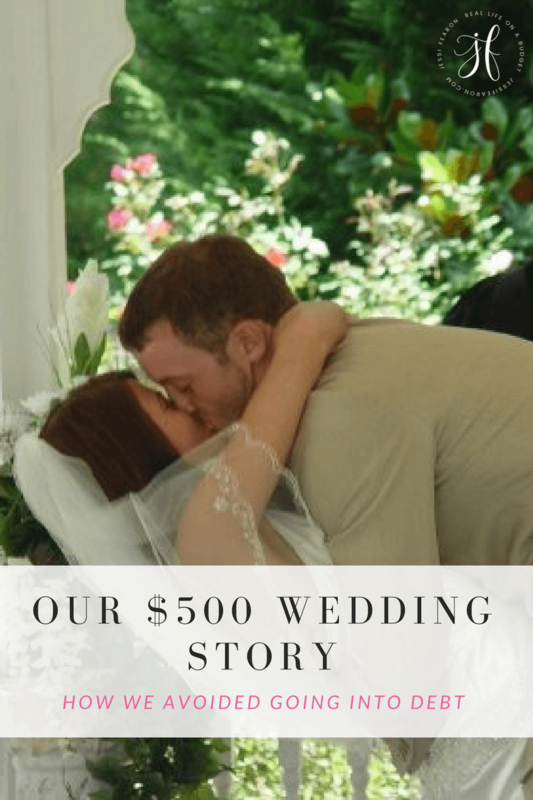 Emergency 5: You have a bereavement-related expense, like travel costs for a family funeral or in the event of the death of your spouse and you need time to grieve and don’t have any PTO at work available or you simply just want to be there for your kids as they grieve the loss. The BIG reason to have an emergency fund in place is because if one of these examples happen and you don’t have an emergency fund in place, you’ll more than likely stuck swiping a credit card in order to pay for this expense. 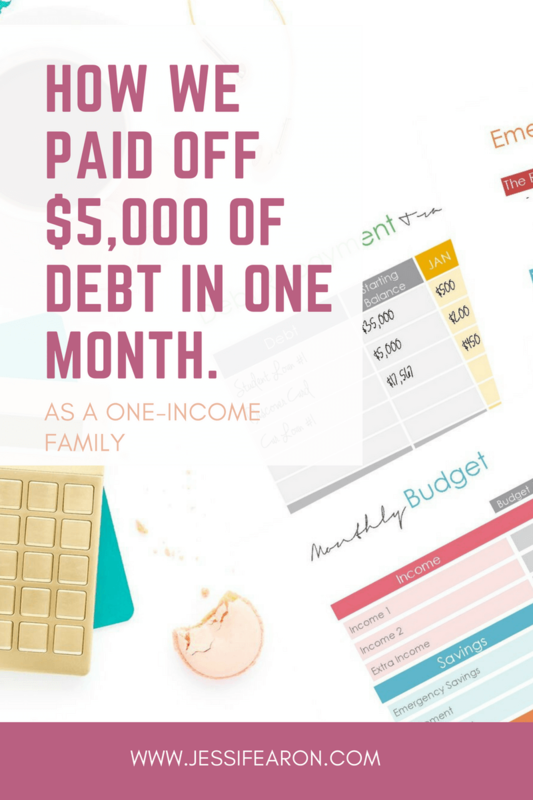 And did you know that medical expenses are the leading contributor to credit-card debt??? This can be avoided with just a little bit of discipline and endurance. Seriously, having an emergency fund is LIFE changing important! 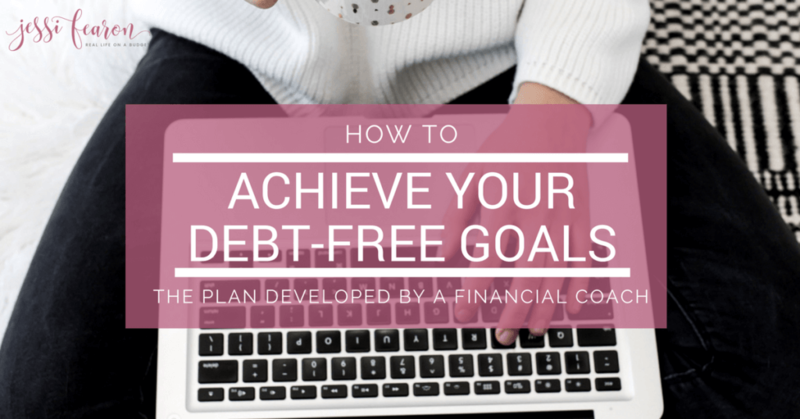 I know I sound dramatic, but the reality is if you want to achieve amazing things in your life and free yourself from the chains of debt and the paycheck-to-paycheck cycle, this is how you get there. Set you and your family free from the chains of never having enough money by getting your emergency fund set in place TODAY. This is the easiest way to make saving money in an emergency fund a reality. As the saying goes, “pay yourself first”, this is how you do it. Set up a direct deposit from your checking account to your EF regularly – weekly, bi-weekly, or monthly. I absolutely LOVE using this because it’s a total “set and forget” type of thing and the less I have to think about the better. 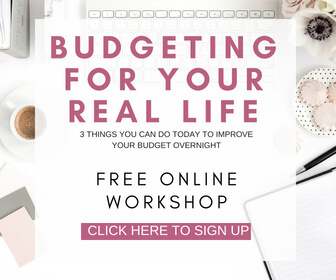 You’ll need to look over your budget and determine how much you can set aside regularly towards your EF. Even if it’s only $5 a month, it’s SOMETHING. Seriously, action will get you so much closer to your goal than just staying in the spot you’re currently at. Don’t fret over the amount of money, just get moving. 2. Cut it. Cut it. Seriously, get crazy about cutting your expenses. No, this doesn’t mean you have to stop buying toilet paper or going to any other extreme to cut your expenses. All this means is that you define what is and is NOT important to you and your family. Is saving up an emergency fund more important to your family than going out to eat or ordering that pizza? Or how about paying for that expensive phone plan (we pay less than $30 a month for our plans – and we have smart phones!)? Only you and your family can decide what is and what is not important but you need to decide. 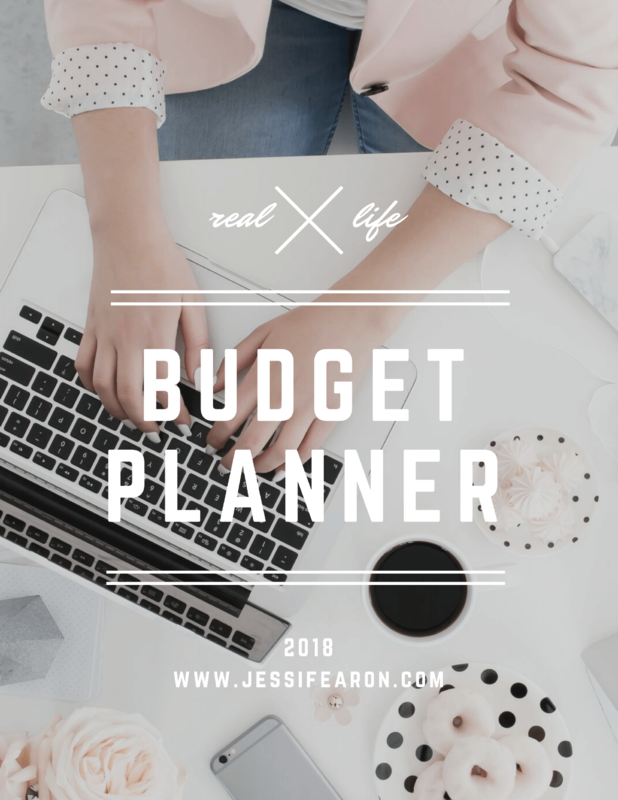 List it out and cut it out of your budget. The thing is, you don’t have to cut these expenses out forever, you’re just doing it for now – until you reach your goal. How many times do you get a bonus or tax refund check and it’s gone in the blink of an eye? We’ve totally done this before…many times before in fact. But once we got serious about saving money, we stopped looking at those bonus checks, refund checks, or tax refunds as “free money” and money that we could just go blow on whatever. Instead, we started making that money work for us. 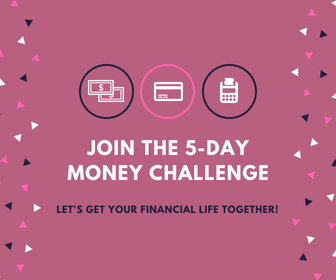 The next time you get “extra money”, immediately put that money into your emergency fund and watch how much faster your EF grows when you stop spending that extra money! Okay, so true story here. We personally know someone (a single 30-something) who has 5 vehicles. Two of these vehicles don’t even run and one does run but not so great. The thing is, this friend of ours refuses to sell the cars that don’t run and the car that barely works because he “won’t get what he paid for them back”. This kind of thinking will hurt you. Our friend needs to sink about a $1,000 into the car that barely runs to get it back in the right shape to see a return on his investment. He currently doesn’t have this money, but he could sell those two other cars that don’t run for about $500 each (and one is actually worth more than that even though it doesn’t run!) and thus, he’d have the money to fix the other car and then turn around and sell it for a profit. He can’t get past the fact that he won’t see the ROI he wants to. Let go of this thinking. If you have items at home that you are not using and seriously don’t need, sell them! The thing is, the cost is already “sunk” – meaning you already spent the money and that money is gone. If the item is taking up space and not being used, it’s better to get something for it than nothing and to let it just continue to bring no value to your life. Trust me, we’ve sold things far below what we paid for them in order to pay off debt or build up our emergency fund and you know what? We don’t regret it. Not at all. And you won’t either. I mean, really do you think our friend is going to really miss the three broken cars taken up his driveway and yard? No. 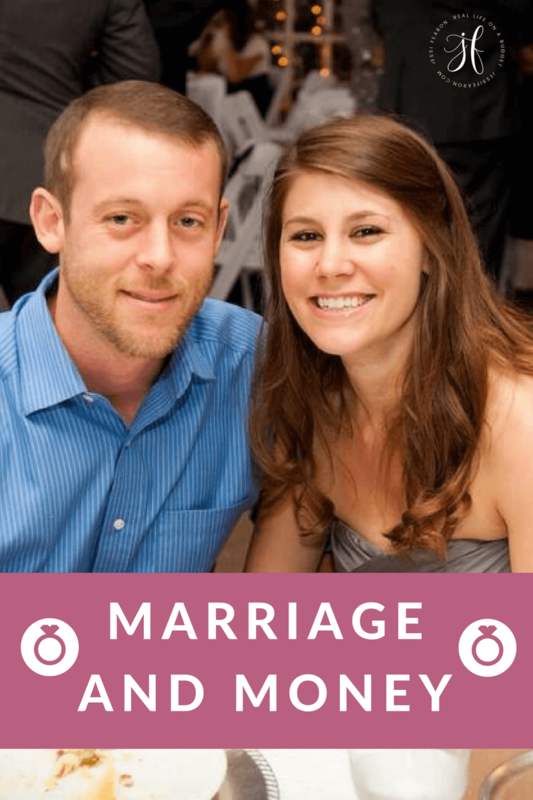 But his thinking won’t allow him to make a decision that will help him clear the clutter and get closer to some of his life goals. Don’t let this happen to you. 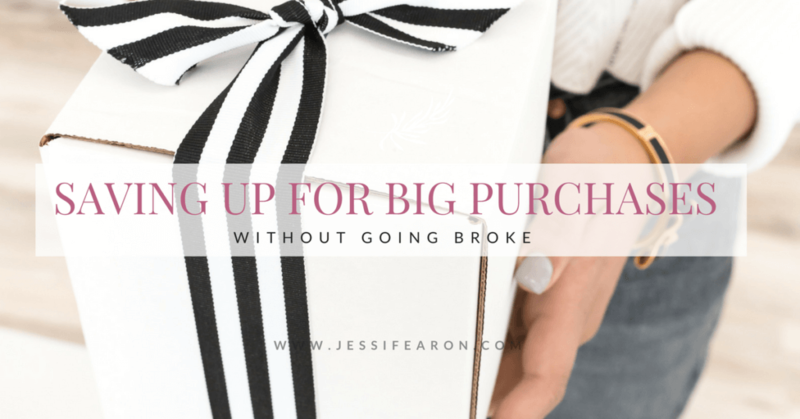 Just let go and apply that money towards your goal of building up your emergency fund. 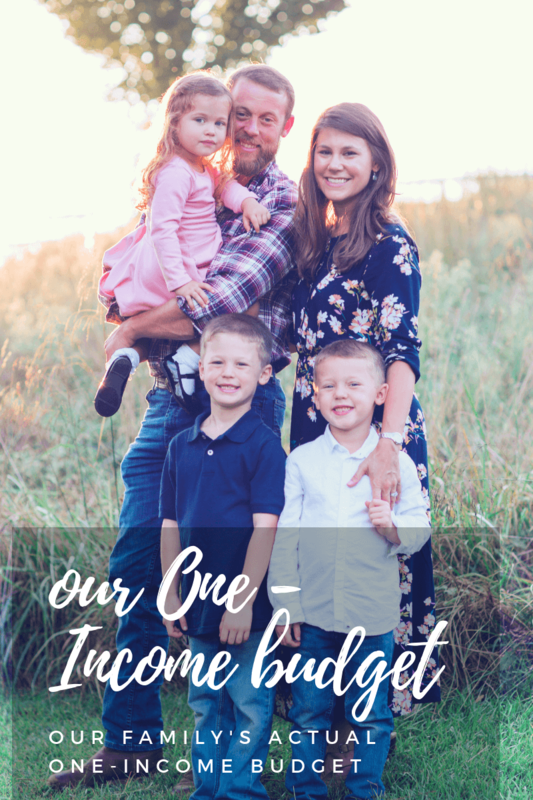 It’s no secret here that one of the ways we were able to build up our emergency fund as fast as we were, is because we saved the majority of the income that I earned from my blog. 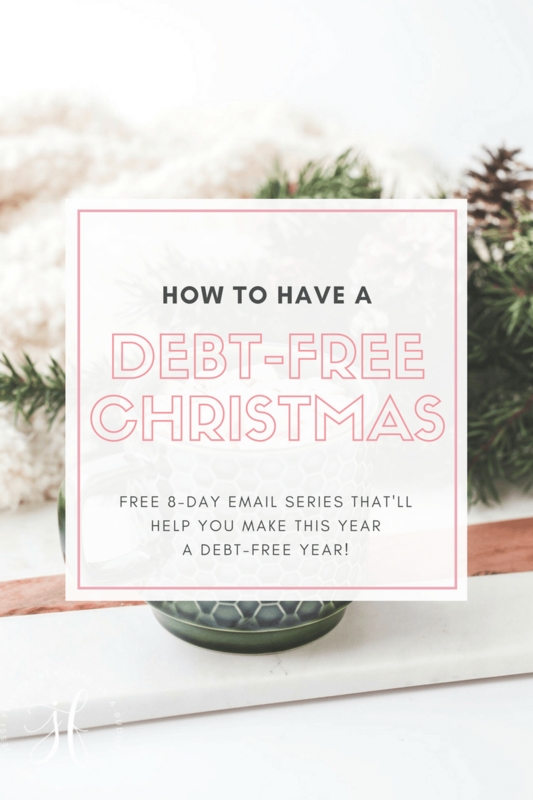 But I also did several other side hustles to help us get out of debt and build up our EF – like walking dogs, selling Thirty One products and selling off everything that we didn’t need. 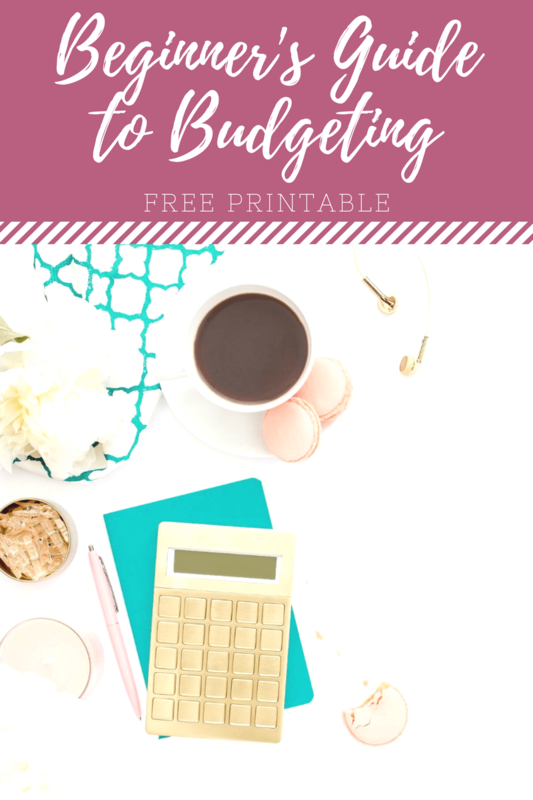 You don’t need to be a blogger in order to earn extra money (although it’s a super fun job to have!) but if you take a little bit of time brainstorming, you can probably come up with a few ideas in order to earn extra money. Tutoring, freelancing, stock photography – just to name a few ideas. No, I’m not talking about cash back credit cards here. 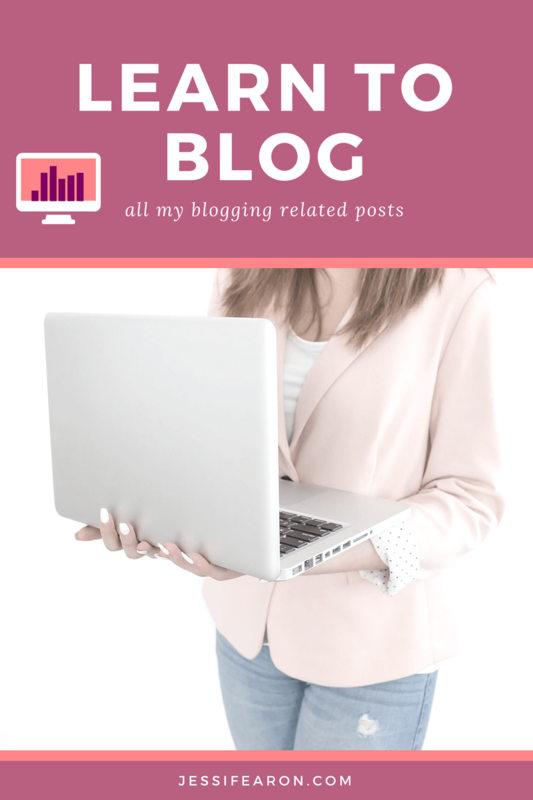 I’m talking about cash back that’s earned from Ebates, Swagbucks, Ibotta – whatever cash back site you use. I’ve earned over $3,000 in the 8 years that I’ve used Ebates and the majority of that money has been thrown towards debt or building up our EF. Even if the cash back is only $20, it’s $20 closer to your goal. Okay, so here’s the thing. If you’re emergency fund is kept somewhere that you’ll see it often, you’re going to be more likely to spend it on things that aren’t actual emergencies. So my biggest recommendation to you is to set up your emergency fund at a different bank than your regular bank. This way, you won’t see it every time you log in to check on your checking account. We keep ours at an internet bank which I personally love! It’s a free account and even though it does take some extra planning, I really love that I can’t pull the money out immediately. It usually takes 2-3 days for the money to transfer. The reason I love this is because it allows me to stop and think if I’m just reacting to a situation thinking it’s an emergency when in fact it’s not. This little “obstacle” has saved us dozens of times from pulling money out of our EF for things aren’t actual emergencies. 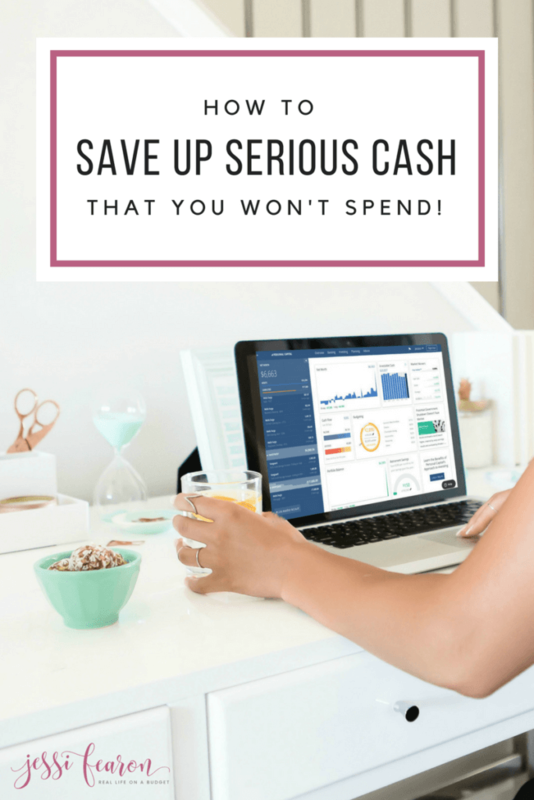 If you want to figure out if you’re saving enough, take the America Saves Assessment (it’s free) and see if you’re on the right track. And if you want to enter in the America Saves Cash Giveaway, head here.